Wood Heaters are the most economical way to heat your home this Winter. 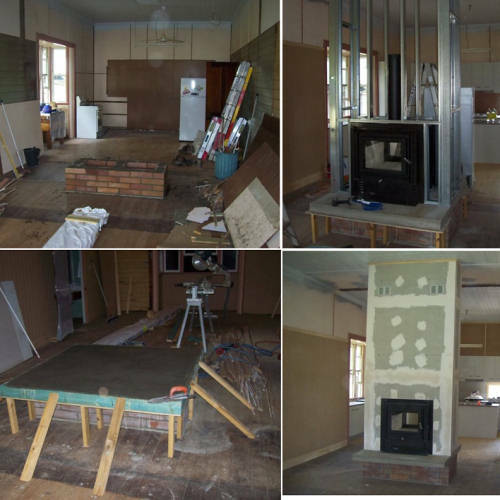 Installing a wood fireplace is simple for our experienced installers who install in Brisbane all year round. Wood heating is also the most environmentally friendly way of heating. Using a renewable resource, it provides an efficient method of keeping you warm on those chilly nights. If you buy your wood from a wood supplier connected with the Firewood Association you know that they are re-planting trees to ensure a sustainable supply for years to come. 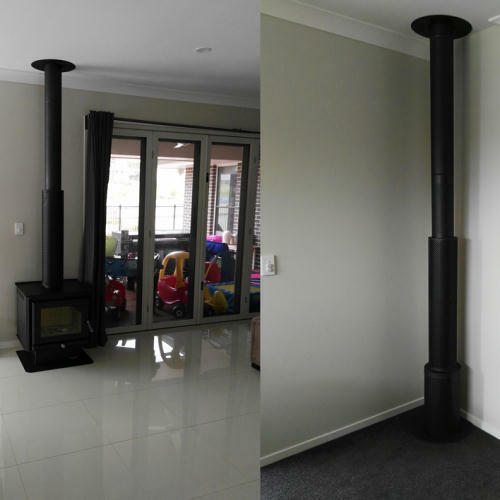 If you want to find out more about wood heaters in Brisbane call the only technically trained Fireplace Specialist team on (07) 3375 1464. 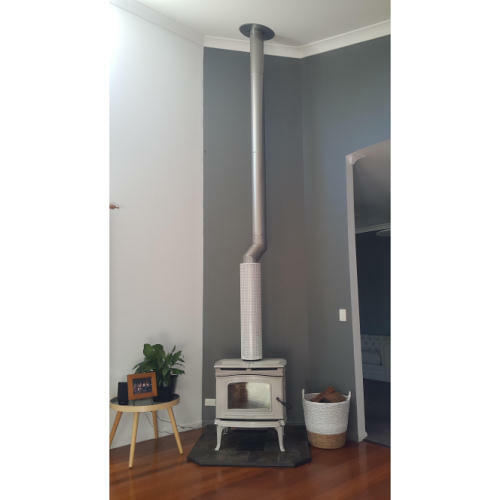 At Mr Stoves, we're passionate about finding the best wood heater, gas heater or wood cooking stove to suit your needs. We've been in the business for over 30 years, so you can trust us to provide appliances that will stand the test of time - and also bring comfort, serenity and joy to your life. 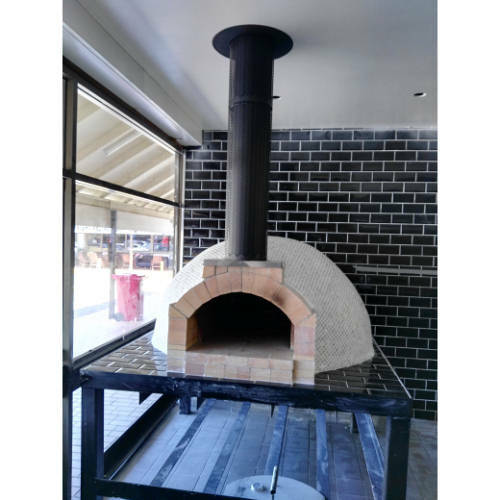 In addition to wood and gas heaters and stoves, we also supply and install first class wood fired pizza ovens and reverse cycle air conditioners that have been beautifully designed and engineered to enhance your surroundings. We believe that it's best to see, touch and learn about our products before you buy. 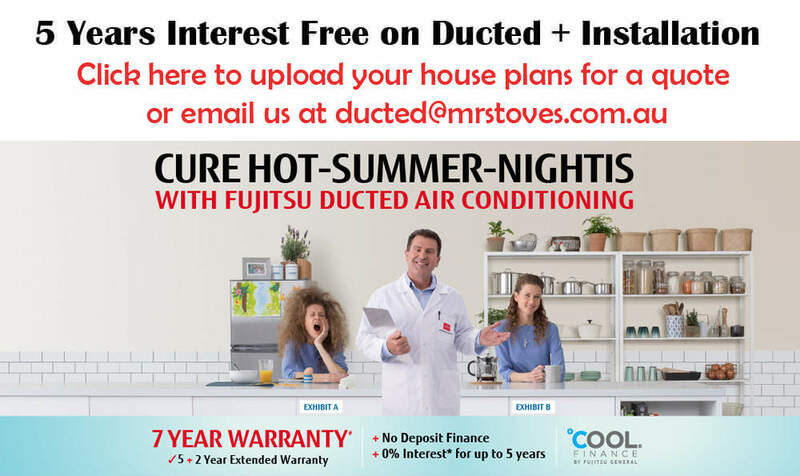 So please use this website as a guide - and then call our expert team members or visit our Brisbane showroom to find the perfect model for YOUR home.